Spring is the time of year that everything awakens-trees, flowers, as well as pests. Bees, spiders and ants come out of dormancy and are ready to invade your home. Bees and carpenter ants will awaken from inside the walls of your home and spiders will look for food. These pests can become established in your home and cause structural damage. There are many types of ants (carpenter ants, pavement ants, pharaoh ants, acrobat ants, citronella ants etc). Identifying them is based on a thorough understanding of their nesting, foraging, colony formation and behavior. Managing bees and wasps around your home requires a thorough inspection of the inside and outside of the home. Preventative treatments along the outside roofline, shutters, vents, decks, attics etc. will greatly reduce the number of large nests in the areas of your home. Some occasional invaders that can enter your home include spiders, crickets, centipedes, earwigs, ground beetles and mites. A thorough inspection along with sealing structural gaps, an Integrated Pest Management program and residual treatment around the outside of the home will help eliminate the problem. 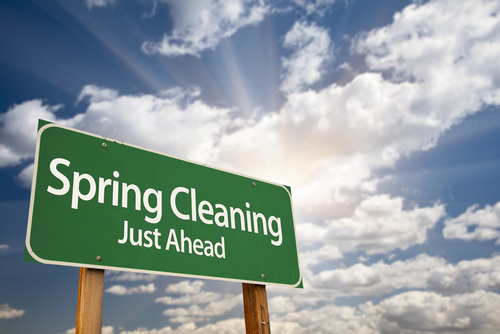 This is the time of year for spring clean-up around your home. Integrated Pest Management along with contacting your professional will help eliminate these pests and solve all of your pest control problems. Integrated Pest Management is a way for a home owner to do some preventative treatments around their home. Some of these preventative treatments can include: cutting back trees and bushes from touching your home, sealing up cracks and holes around the foundation, keeping firewood away from the home and covering trash cans. Your professional pest control company can eliminate the problem. In conjunction, the Integrated Pest Management will help ensure that new pests do not try to enter your home again. 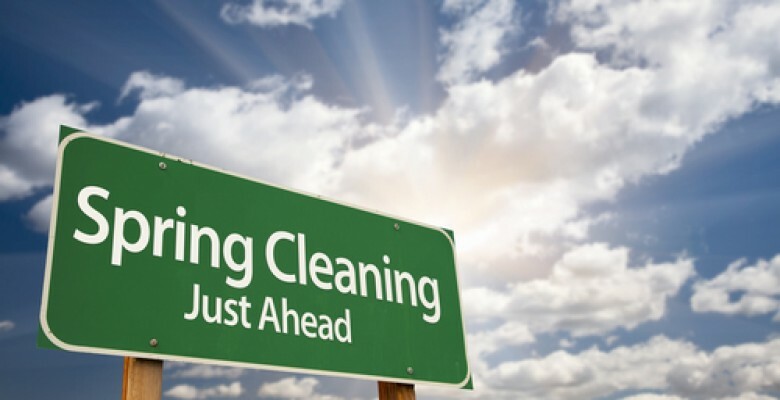 Spring preventative treatments from your professional can vary according to circumstances. For example, if you live near water or in an area with many trees or bushes, this will determine the method of treatment. Your professional pest control company can advise you on the best way to implement Integrated Pest Management along with conventional and/or organic solutions.